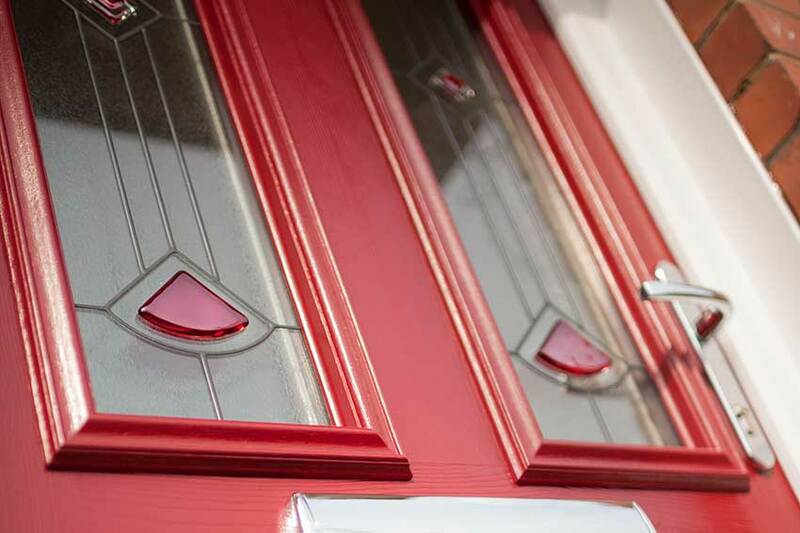 Britain’s most secure premium composite front door, available in 11,000 colour options. 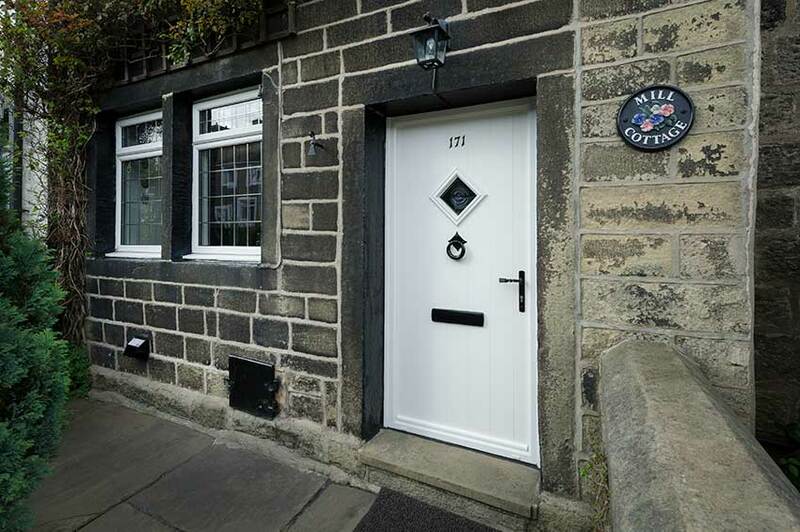 Solidor composite doors are the perfect blend of sophistication and performance. 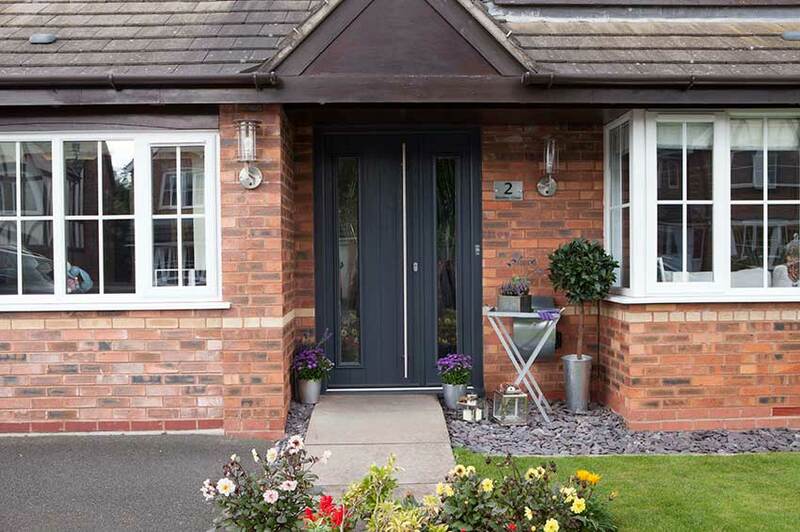 The unrivalled designs and unparalleled security is what makes this composite door the nations favourite. Available in 11,000 colour options and a vast range of glass and furniture choices enables you to tailor your door to a customised finish.. 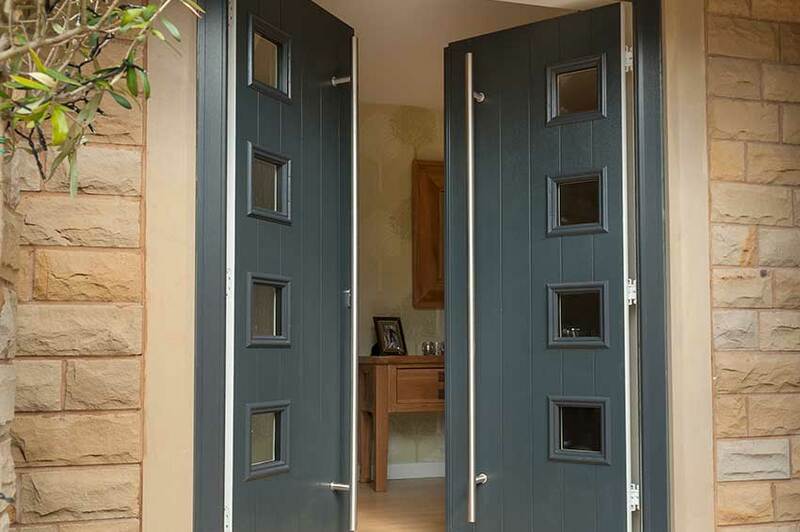 Entrance doors are commonly used in smaller sized openings, sidelights and can be added to create large door sets. 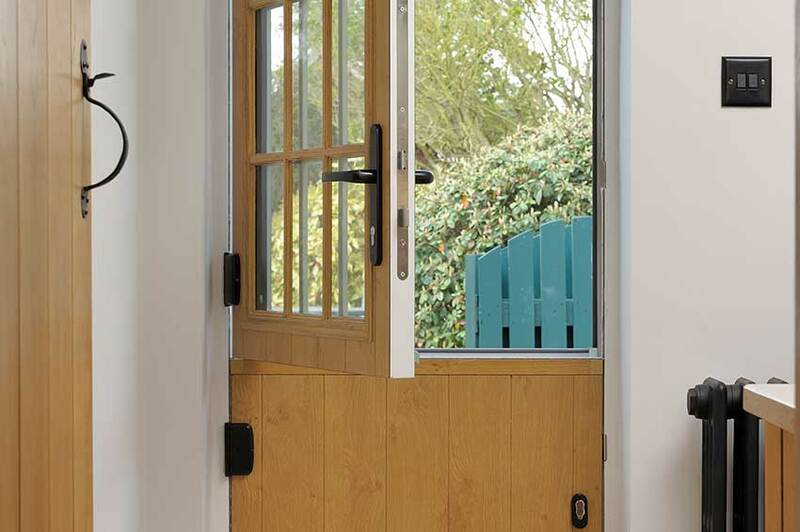 This door systems can open in or out to suit the needs of the individual. You can watch the Solidor Composite door designer video below to see how it works. 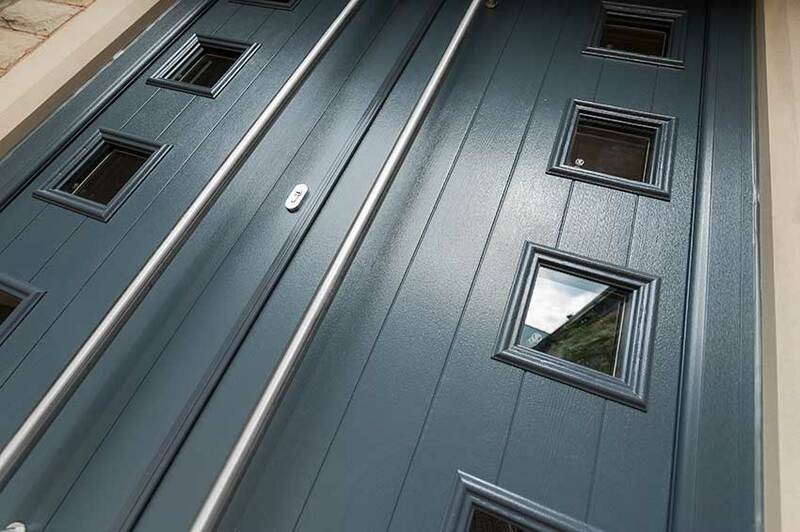 All Solidor Composite doors are fitted with Ultion Locks, no test has beaten an Ultion Lock and has passed all major british standards for security. 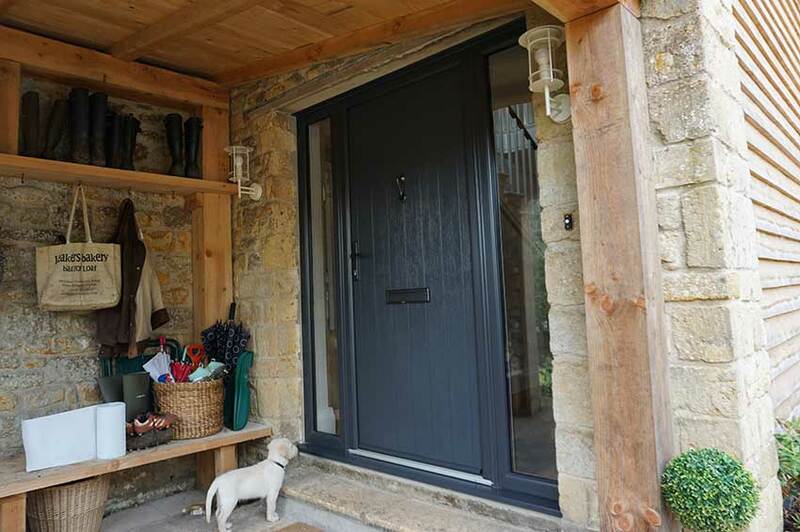 Heavers can deliver the ideal entrance door solution for your property and budget. 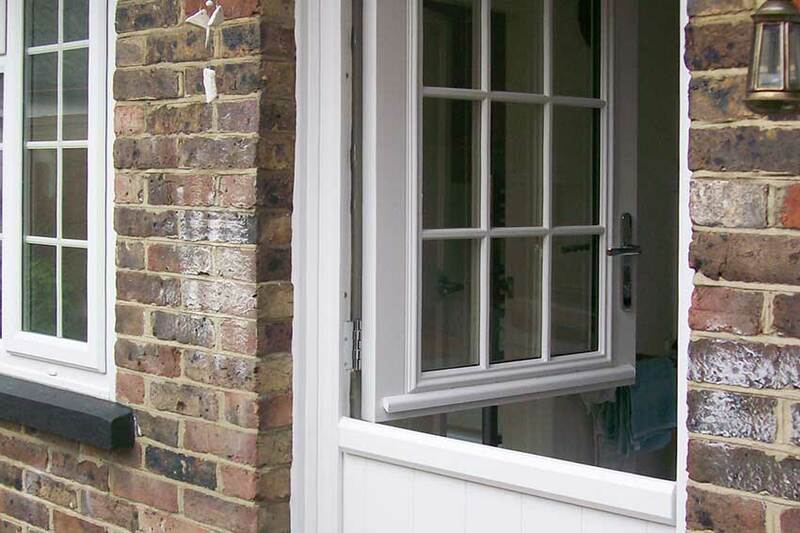 We offer VEKA PVC-U, Rationel aluminium clad, Rationel timber, RK DOORS. Get in touch to discuss your requirements, we can help with any questions you may have.